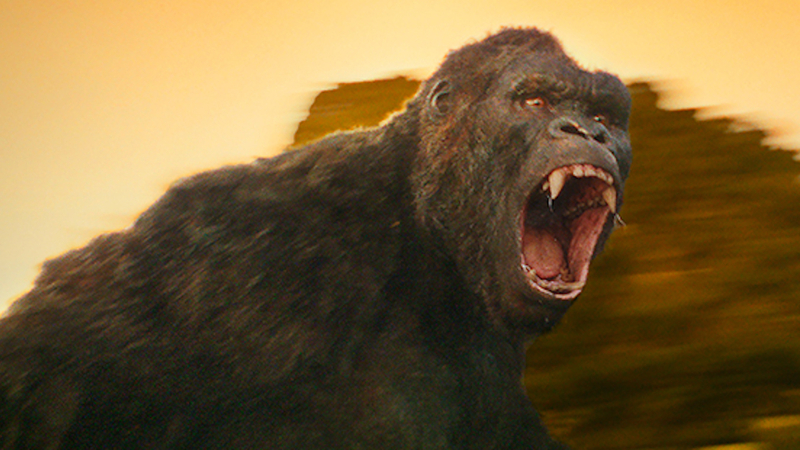 A trip back to the mysterious and dangerous home of the king of the apes, the new film will follow a team of explorers (led by a character played by Tom Hiddleston), who venture deep inside the treacherous, primordial island to find the leader’s brother and a mythical serum, confronting extraordinary creatures along the way. Uhhh….I still have mixed feelings about this movie. Yes, it looks cool and does sport a good and recognizable cast (Jackson, Larson, Hilddleston, Goodman, etc. ), but I don’t think we need another Kong movie. Peter Jackson’s King Kong sufficed enough. For the most part, given what was seeing in the trailer, this new movie sort keeps the standard story of explorers, natives, giant creatures, and Kong himself. However, while the visuals look good, I just don’t know how to feel about this movie. Who knows…I could change my mind about this movie, but (for now) Kong: Skull Island is a bit superfluous to me. I don’t really know what I feel about this movie but seeing Tom H is a highlight for me! This could be a good movie, will just have to wait and see. I agree. It has potential, but you never know with these types of movies.